Only 52,566 Miles! 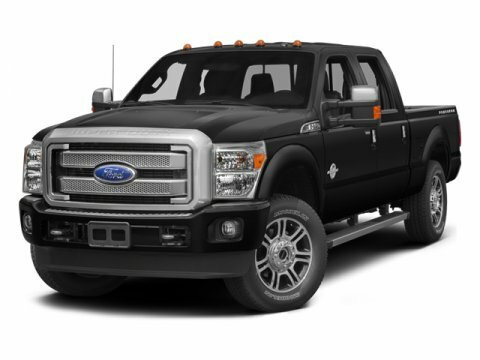 This Ford Super Duty F-250 SRW boasts a Gas/Ethanol V8 6.2L/379 engine powering this Automatic transmission. Variable intermittent windshield wipers, Underhood service light, Trailer tow pkg -inc: 7-wire harness w/relays, 7/4 pin combination connector. * This Ford Super Duty F-250 SRW Features the Following Options *TorqShift 6-speed automatic transmission w/tow/haul mode (REQ: 996 Engine), Tire pressure monitoring system, Tilt/telescoping steering column, Stationary elevated engine idle control (SEIC), SOS post crash alert system, SecuriLock passive anti-theft system (PATS), Safety Canopy system, Removable locking tailgate w/black handle & Tailgate Assist, Rear seating roof ride handles, Rear door child safety locks. * Stop By Today *Stop by Bleecker Buick GMC located at 926 E 4Th Ave, Red Springs, NC 28377 for a quick visit and a great vehicle!